If you or a loved one has been diagnosed with EGFR positive, metastatic non-small cell lung cancer (NSCLC), you’re already facing a lot of decisions. These may include what type of treatment will work best for you. You and your doctor can work together to make these choices. But first you need powerful, accurate information about your health. This includes information about gene mutations in your cells. What is a gene mutation? A gene mutation means the DNA in a cell is different than what is “normal.” It’s important to identify gene mutations, because many new cancer treatments today are highly targeted. Doctors will often consider information about gene mutations when choosing the right medication for a patient. For example, you’ve already been tested for a gene mutation called EGFR. Your doctor probably identified this mutation through a blood test or a biopsy. The results from that test may have helped your doctor choose your current therapy for NSCLC. But there is another gene mutation that may be important for you and your doctor to know about. It’s called T790M. And this mutation can occur at any point during your treatment. It may even be months after you’ve started your current therapy. That’s because cancer cells can grow and change over time. In some people, this can lead to the T790M mutation. Why is it important to get tested for T790M? Just like EGFR, the T790M gene can impact how well your treatment works for you. That’s because this new mutation can lead to treatment resistance. That means your medication may not work as well as it did before. This resistance can then lead to disease progression. This is the continued growth and spread of cancer cells. In fact, half of the people who had disease progression after receiving their first targeted therapy had this type of mutation. What can you do now? Talk to your doctor about the T790M test. Let him or her know that getting this information is important for you. It can be hard to think about your cancer getting worse over time. But by being proactive today and finding out about your T790M status, you and your doctor can think about the next steps for your treatment journey. How will I know if my cancer has progressed? How will we test my cancer for T790M? Will this be a surgical biopsy or a blood test or another kind of test? How soon should I expect the test results? What are my options if my cancer tests positive for T790M? 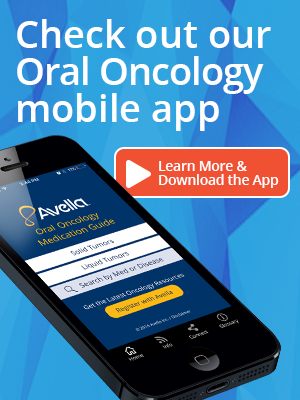 What are my options if my cancer tests negative for T790M? 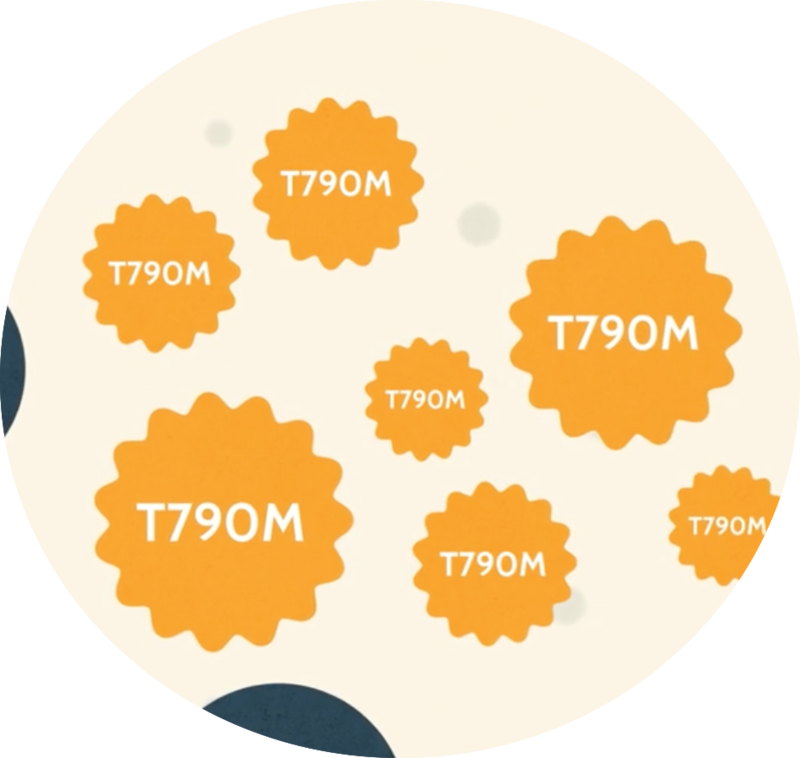 In the meantime, we’ve created a video that explains why knowing your T790M status is important. After viewing it, you will know more about this test and can talk to your doctor about whether it’s right for you.